What are The Best Gaming Chairs for Teenage Boys? If you are looking for an awesome gift idea for your teenage boy, I believe you have landed on the right page. 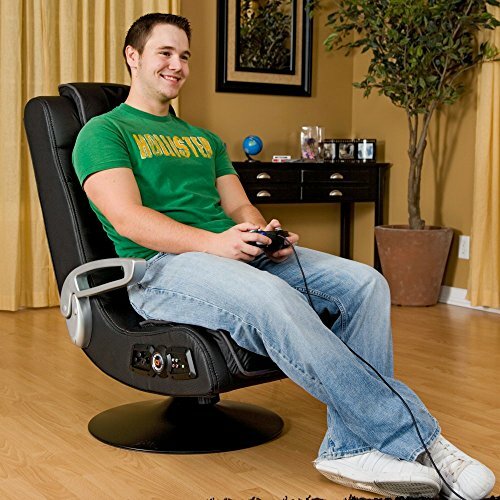 One of the best gifts for teen boys ages 14, 15, 16 and 17 years old is an amazing wireless rocking gaming chair! The best gaming chairs for teenage boys are the ones that will enhance their video-game playing experience, of course, by surrounding them with the sounds, vibration motion, rocking motion and being very comfortable for their neck and back! Here are the top gaming chairs being sold right this minute! 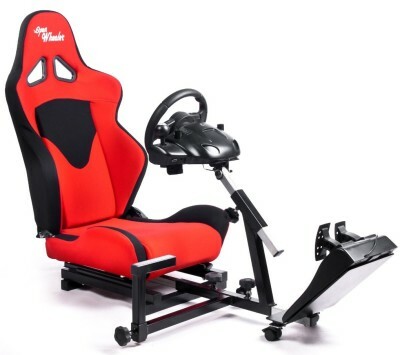 *By the way, how absolutely AWESOME is this red racing driving simulator gaming chair in the picture??? Great Chair for Playing Video-Games! 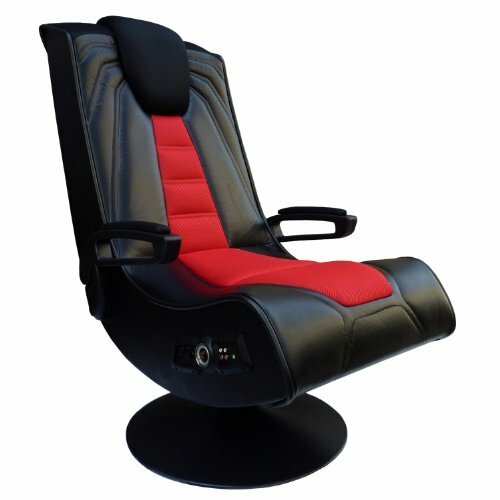 This is a very cool and not too expensive wireless gaming chair for sale! As you can see it is very comfortable, it has a nice rocking motion, (which is very important while playing some action games!) and it has 4 speakers, for a complete surround sound experience while playing! This awesome chair is also perfect for grown-ups, since it is very strong and very large too. Buyers said they love the vibration feature and it’s perfect for racing games! It works with almost all video-game consoles, including the ps4 and X-box and it will take you less than 15 minutes to assemble. Overall it is a thumbs up gaming chair! *This boy did a great full review on his new X Rocker audio gaming chair! Check it out! 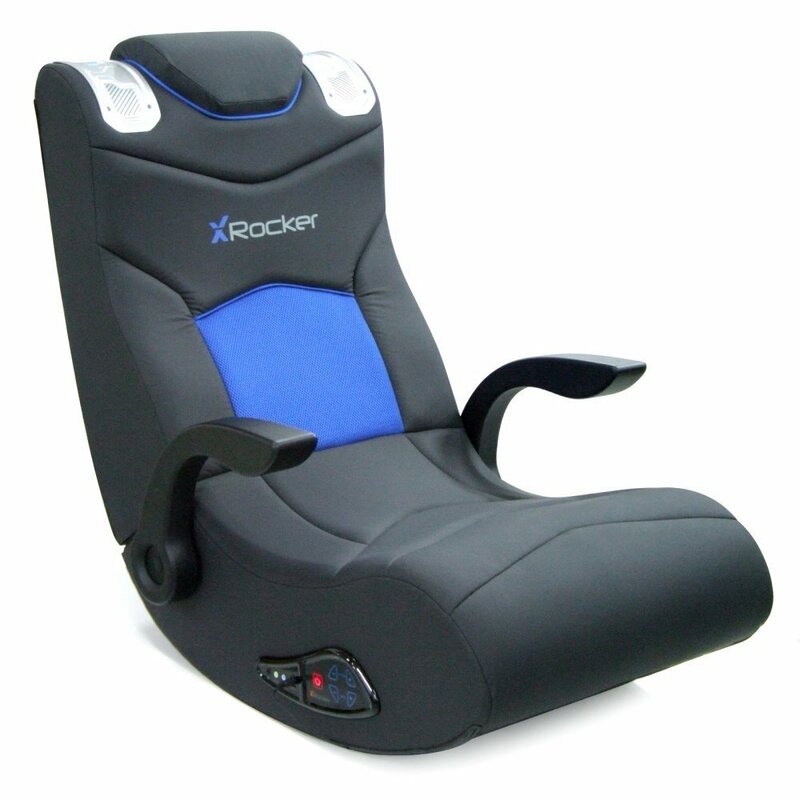 X-Rocker Spider 2.1 Wireless Game Chair with Vibration! Top Gaming Chairs for Sale! Check this gorgeous gaming chair out! It’s compatible with most video-games, it has built-in speakers positioned around your head, a very modern design, beautiful colors and it’s also portable, making it the perfect gaming chair for a dorm room! It is also very comfortable (it has a great ergonomic design that offers excellent support for the back while you play) , it has vibration, it swivels and it’s a great gift idea for a teen boy! 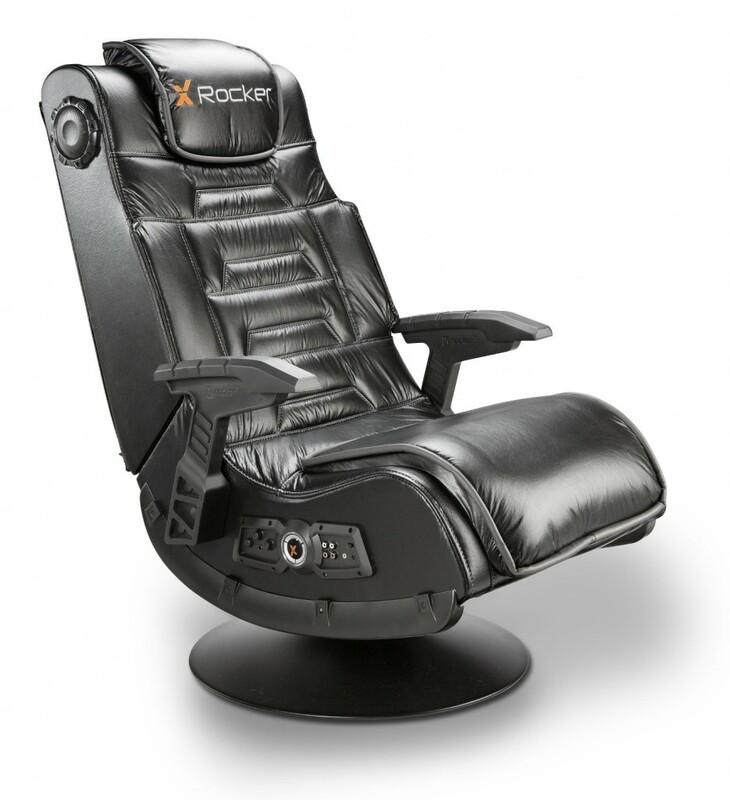 Meet the X Rocker Pro, wireless gaming chair with pedestal! It is very impressive looking, isn’t it? 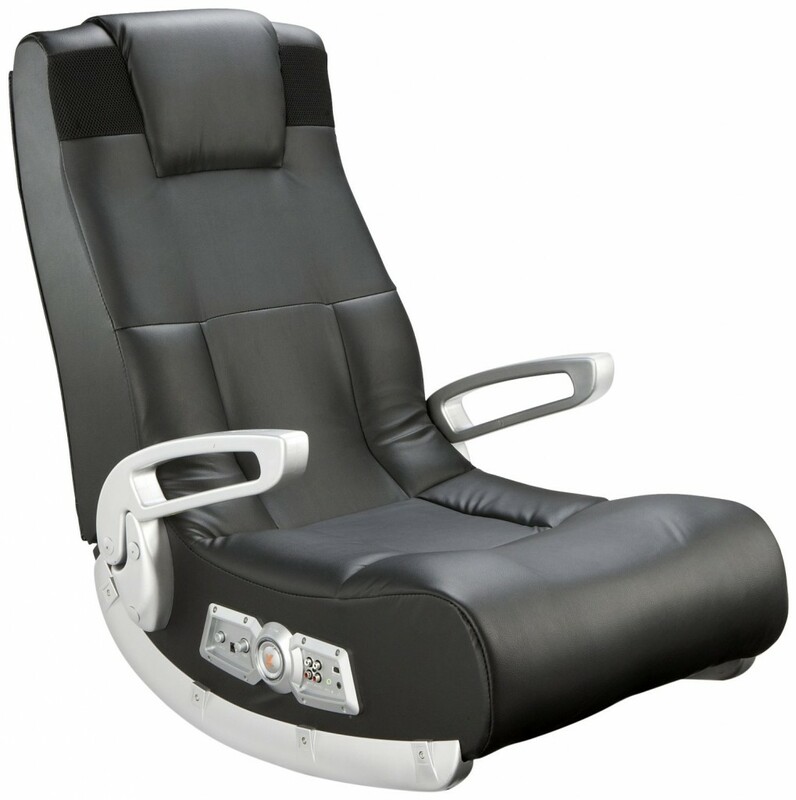 One of its amazing features is that it has the ability to connect with OTHER chairs as well! The sound and vibration are also amazing and needless to say it’s one of the best video-game chairs for racing games, as it allows you feel like you are really inside your racing car! It takes about 10 minutes to put together and start enjoying! The only problem is that this chair is so amazing that getting your teen son OUT of it will be problematic! If you are looking for a nice and affordable ergonomic wireless rocking gaming chair for your teen, I believe you are going to like this one! It’s very comfortable and it offers full back support, it has powerful sound speakers and it’s very easy to set up! Buyers say it’s a great gift idea for their 13, 14 teenage boys! Overall a great gaming chair for the price! Fun Gaming Chairs with Built-in Speakers! 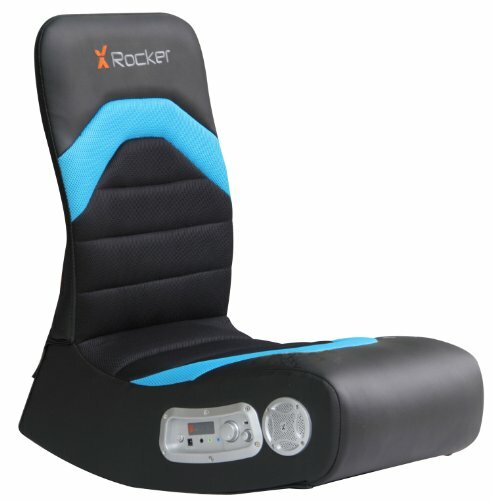 Another awesome rocker gaming chair for teens with built-in speakers! You can hook it up to most video-game systems and also to your home theater and DVD player. It is a great portable gaming chair and that is also a plus, since teenagers like taking their chair with them on trips, friend’s houses and other places around the house as well. A happy buyer said this chair is fairly sturdy, durable and comfortable. Overall a great gift idea for teenage boys or college students! Cool Chair for Gamers with Surround Sound! 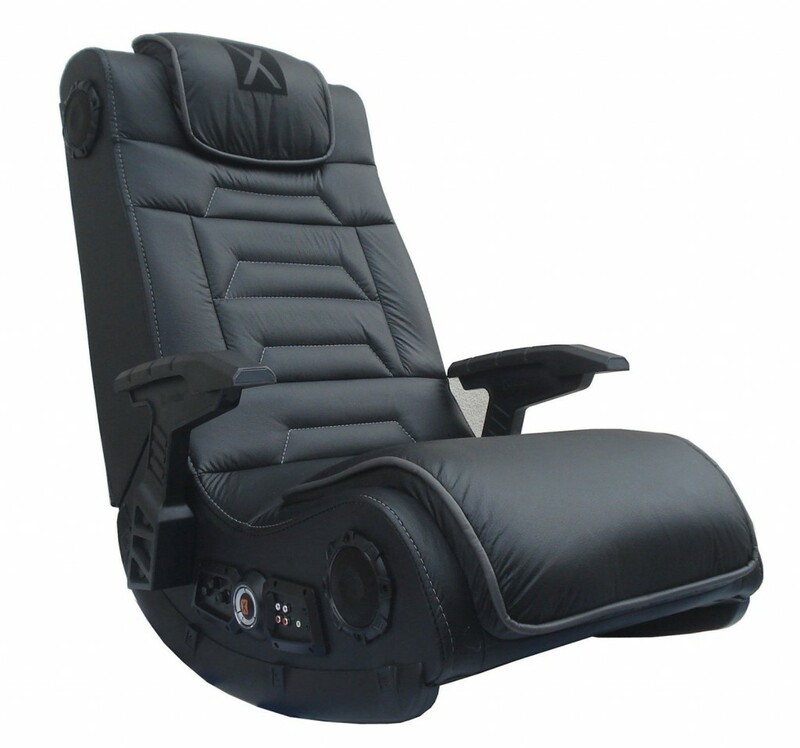 This is a great and affordable video rocker gaming chair with 4 speakers and a subwoofer! It’s great for playing racing games! There is a cool pedestal base that is just the perfect height! Two speakers are strategically placed under the headrest for a better sound experience! Definitely a fun gift for any teen boy! 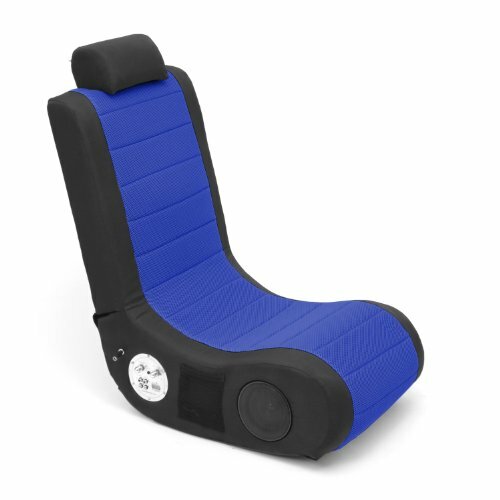 This cool ergonomic blue and black gaming chair is very similar to the one I bought for myself. 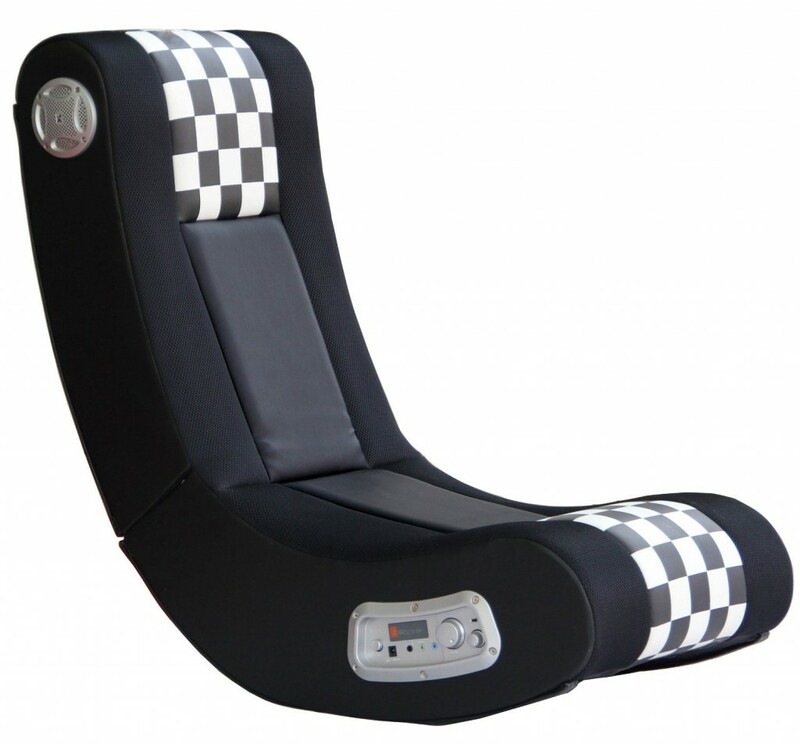 I love playing racing games and this rocking gaming chair is fantastic for racing! It makes me feel I am really inside the game and I really get scared when I hit something or other cars, since it vibrates as well! I usually lose track of time while on this chair and last time I used it three hours had passed! I also love this blue and black color and it’s stylish! If you are looking for a cool gaming chair for your teen boy under 100 dollars, then you are going to like this one! It is great for playing video-games anywhere in the house, it has an ergonomic design and it also has a cool surround sound! It’s also great for watching TV and listening to music! This cool chair is perfect for young gamers age 10, 11 and up! It’s just about their size! Needless to say you can also take this chair with you when traveling or going to family gatherings. One of the cheapest good quality gaming chairs around! This is a also a very cool and affordable, not to mention very stylish, wireless sound rocking game chair that has two speakers and a subwoofer system! The special design of this interactive gaming chair magnifies your listening experience! It feels like you are ‘inside’ the music or game! The size works well with young kids and also adults! It works great with the Wii U and other video-games! Teens also love to hook up their cell phones to it to listen to their music while rocking to the sound! Great to watch movies or just read too! *Decide how much you are willing to spend. *What are the most important features for you: best sound? ergonomic design? portability? *Make sure it is compatible with your devices. *I hope you enjoyed these cool gaming chairs for sale and were able to find one for your teen!